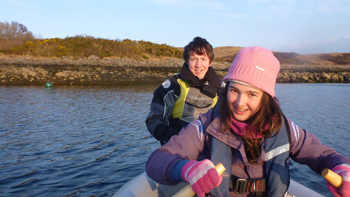 Cumbrae’s activity courses are very popular with young people embarking on The Duke of Edinburgh’s Award who use their experience gained with us towards the physical, skills, or residential parts of either the Bronze, Silver or highly sought after Gold award. 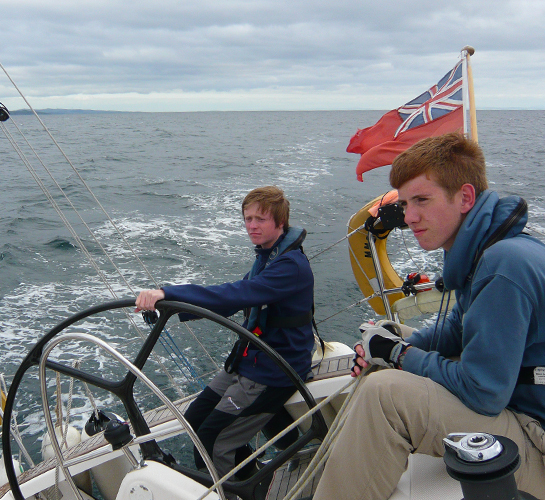 As an Approved Activity Provider (AAP), we offer DofE Expeditions cruising on our yachts. The expedition training on board is immediately followed by the qualifying expedition itself and the duration ranges from 5 to 9 days living on board the yacht depending on the level of award. 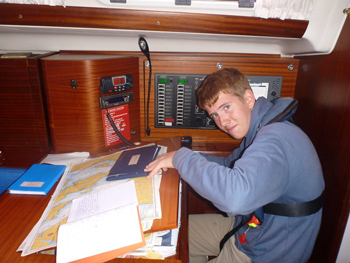 Our experienced and qualified skipper / assessors work with the young people and stay on board for the duration. Groups looking to do their expedition are advised to contact us early as both our boats can become very busy during peak season, prices are also available on request. 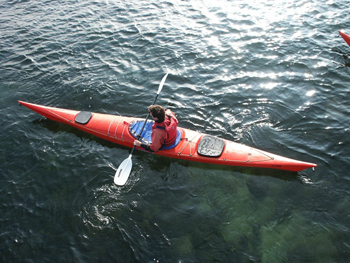 We offer DofE Expeditions with our kayaks. Located on an island gives us a great advantage to having access to plenty safe water and beautiful bays. Neighbouring islands are within a few miles making them a superb overnight location and lots of choice where expedition routes can go in order to maximise from the weather conditions. There are no set dates for these expeditions and we request that you phone to enquire as an individual or as a member of a group. We are a Residential Centre and are a Residential Approved Activity Provider for the DofE. The Centre has a variety of 5 day courses which gives you the opportunity to stay away from home and experience watersports activities. You can also focus on a specific activity and aim to gain a national governing body certificate. Remember, to count as a residential experience this is suited to individuals, and not something you can do with a group of friends. 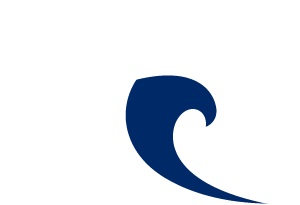 You may consider visiting as a group if you are seeking to fulfil the expedition, physical or skills element of the award. The Centre is a great base for DofE both on land and at sea. We will support you on your journey and ensure it is a real adventure from beginning to end! Excellent adventures from beginning to end on one of our 2 sailing yachts. ​The DofE expeditions are once in a lifetime adventures, let us support you with yours! 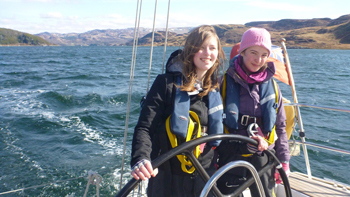 ​Gain approval from DofE leader and enjoy Cumbrae as a destination for a residential experience.